Got questions? Need help connecting? This is the place to start! 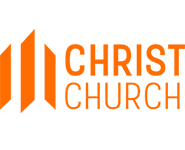 Explore and register for Christ Church events and opportunities. Life is better together. Explore Group options at Christ Church. Student programming for 6th-12th graders. Access videos, audio, and notes for past message series.